Thank you very much. I´m so happy. 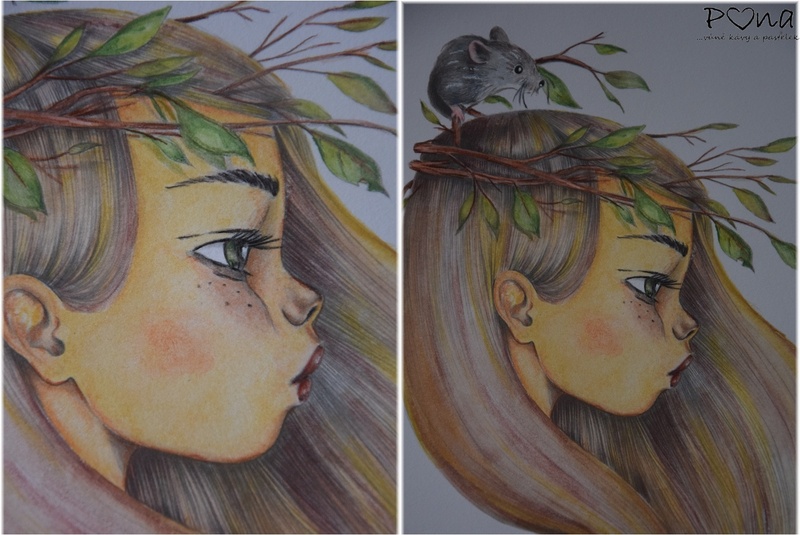 My Advent calendar is TOP 3 at the Totally Tilda challenge . 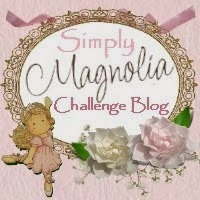 I´m the winner of the Guest Designer at Simply Magnolia challenge . 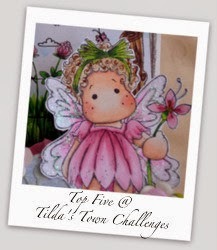 I´m the TOP 5 at the Tilda´s Town Challenge . 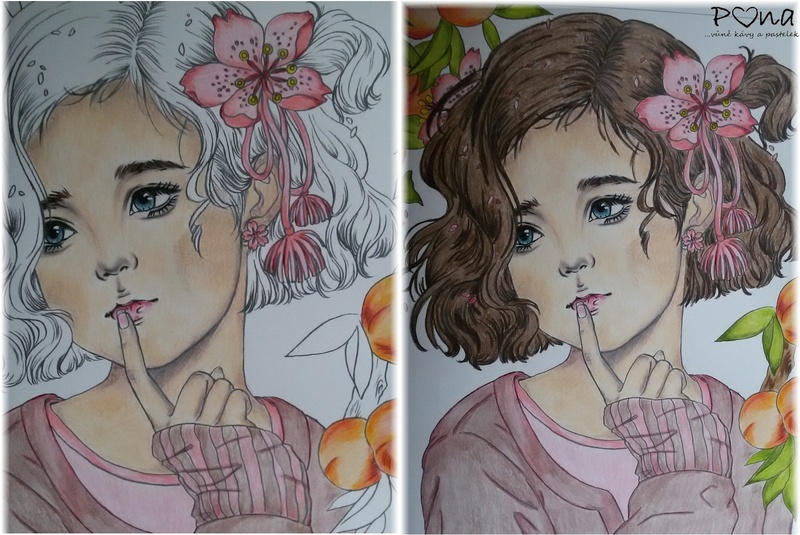 I´m the TOP 5 at the Stamp and Create with Magnolia challenge﻿. 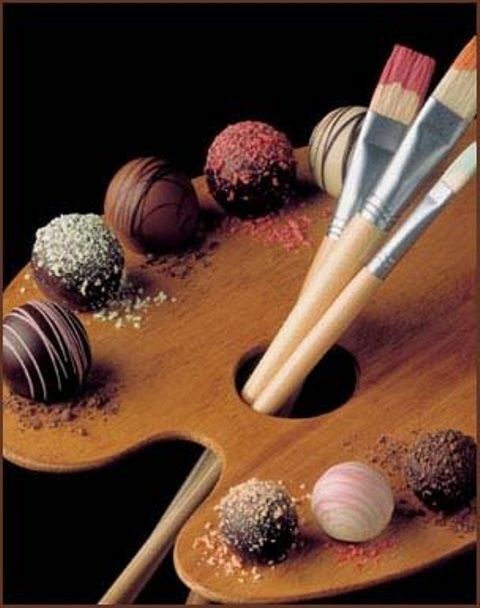 Have a nice day and thank you all.